You sense it’s time to tell your story, but you don’t even know where to start. Are you curious about how to find more speaking opportunities so your calendar is always full? Or perhaps there’s a book inside of you, but you don’t know how to get it out. 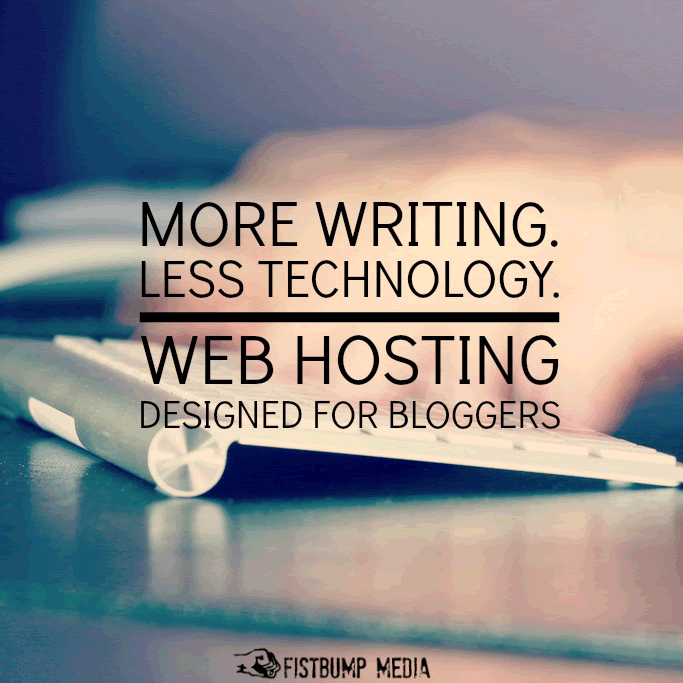 Do you need to blog? Build a bigger platform? But then how do you find time to actually write your book? Ahhhh! Oh sweet friend, please know, you are not the only one! As a member of Carol Kent’s Speak Up team, and a former Speaker Coach for Proverbs 31 Ministries, Cindy loves listening to women, sharing inspiring insights and pep talks, and encouraging each one on their personal journey. As a natural encourager, it’s one of her favorite things to do! 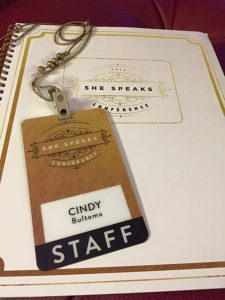 With nearly 20 years of ministry experience, Cindy is able to share the lessons she has learned—whether as a church leadstaff member, international women’s speaker, author, blogger, fundraiser, curriculum writer, and/or Bible teacher. 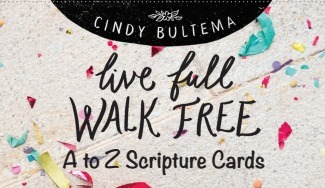 It would be a joy for Cindy to come aside you in practical, prayerful, and encouraging ways to help you enhance the effectiveness and impact of your personal life and ministry. 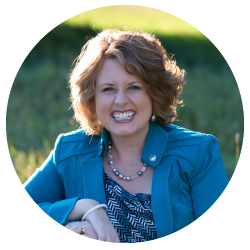 – Create memorable messages that initiate life change, influence people, and expand your ministry’s impact. – Understand the felt needs of your audience. – Craft the opening line of your talk, so you instantly grab the audience’s attention. – Communicate effectively with a retreat planning committee or organizer. – Identify potential pitfalls in your speaking ministry and navigate around them successfully. – Write a compelling non-fiction book proposal. – Prepare for publishing appointments and speaking/writing conferences. – Walk through the journey from proposal to publication: what to expect, how to handle the detours and delays, and how to enjoy the process. – Plan an effective and fun book launch celebration. – Learn how to put the dream/passion God has placed in your heart into action. – Develop a ministry prayer team. – Overcome obstacles, challenges, and setbacks holding you back from walking out your dreams and calling. – Experience more joy, fullness, freedom, passion, and wholeness in your life, ministry, and relationships. – Thrive on Facebook Live (& learn 7 Steps to follow during your FB LIVE broadcast). – Build an online presence and grow your ministry platform. Questions? Send us an email and we will be in touch with you within 1-2 business days. We look forward to talking with you! 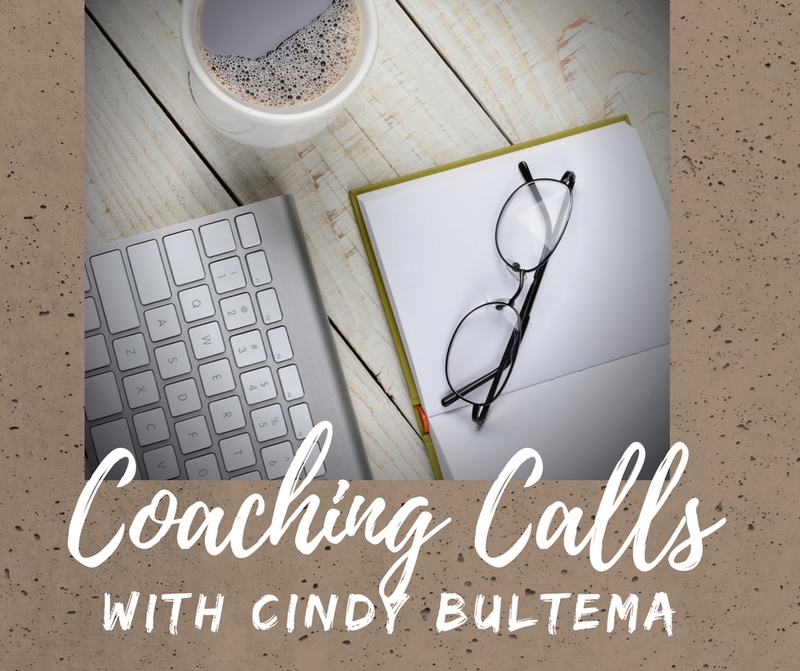 All proceeds from Cindy’s Coaching Calls will be donated to Compassion International to help rescue children from poverty in Jesus Name.